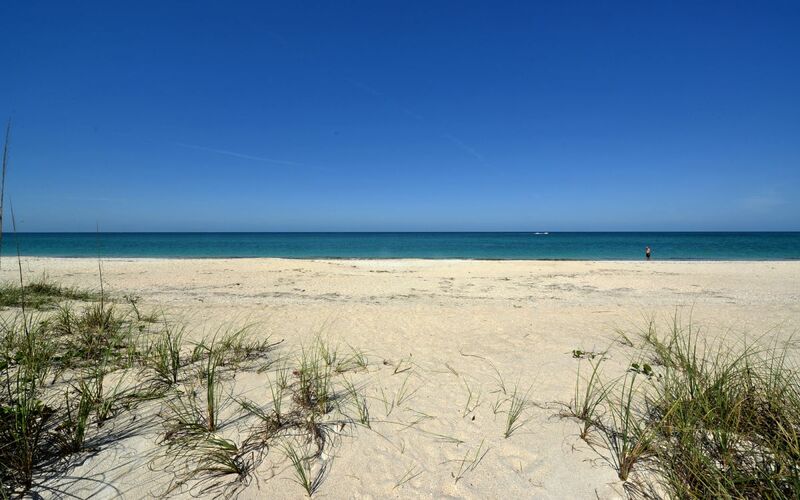 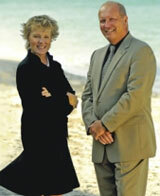 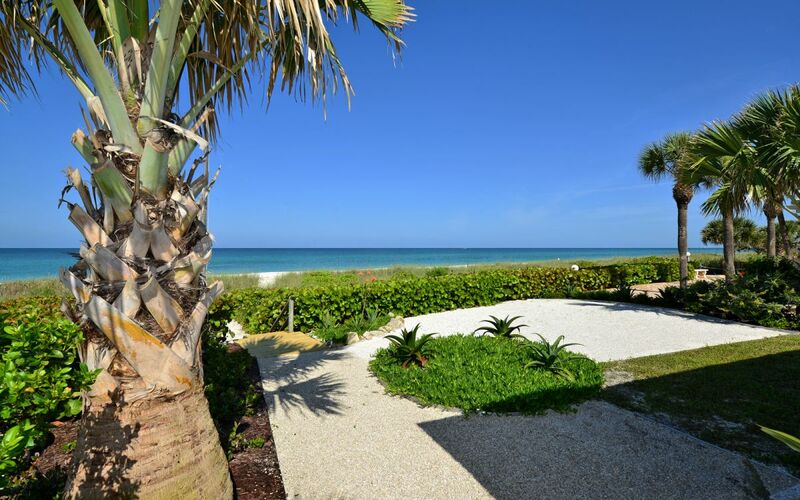 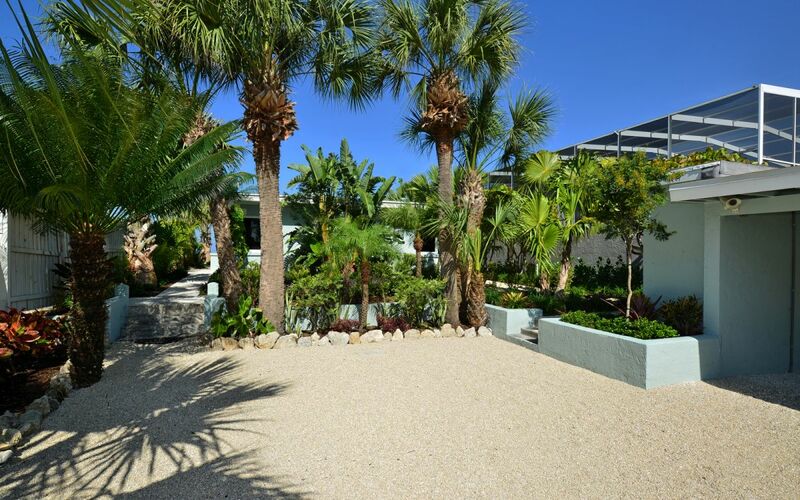 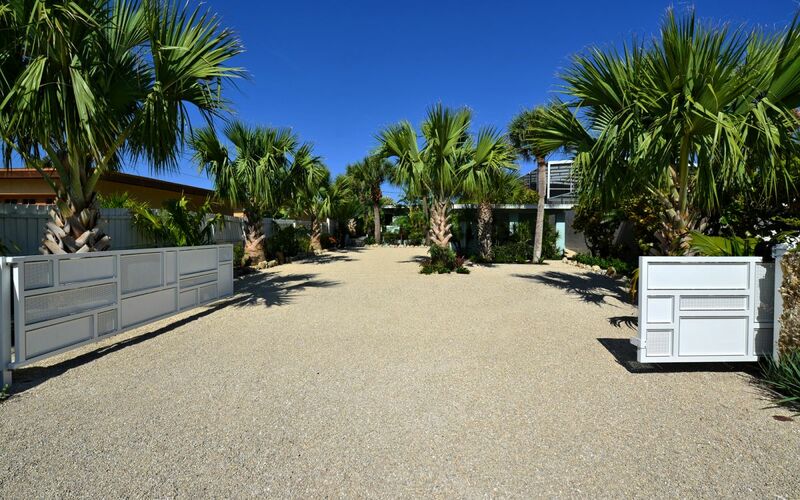 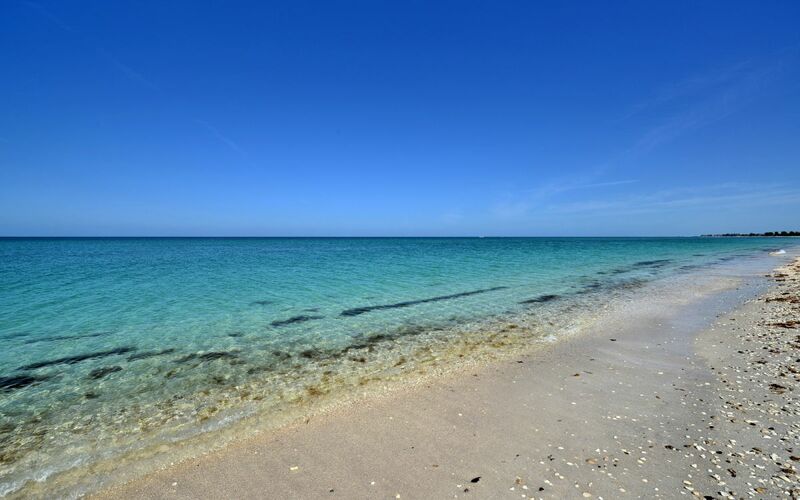 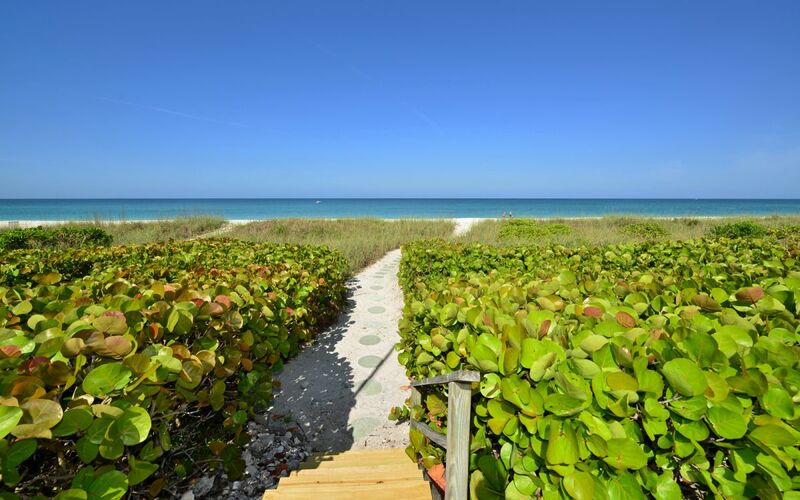 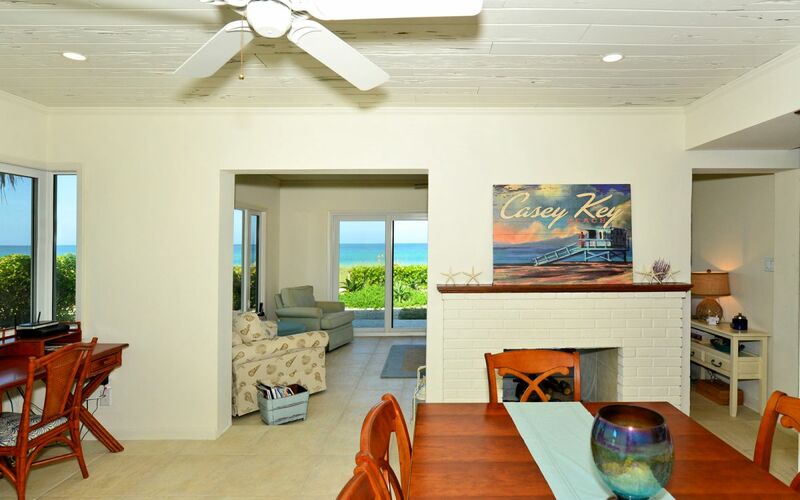 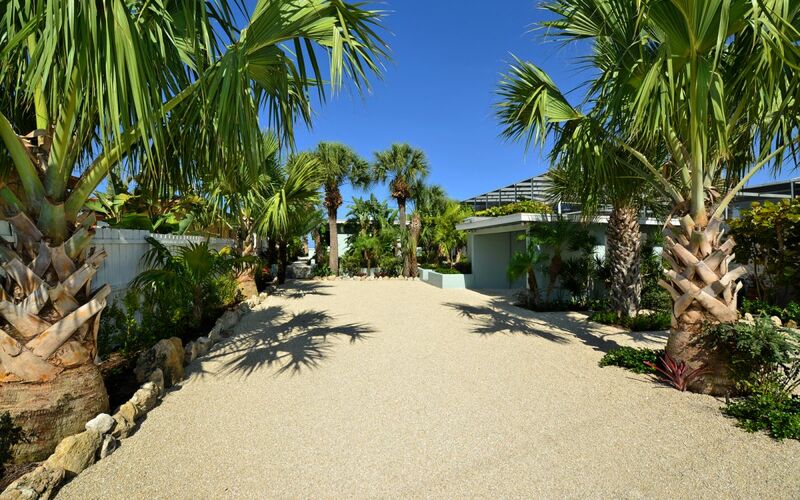 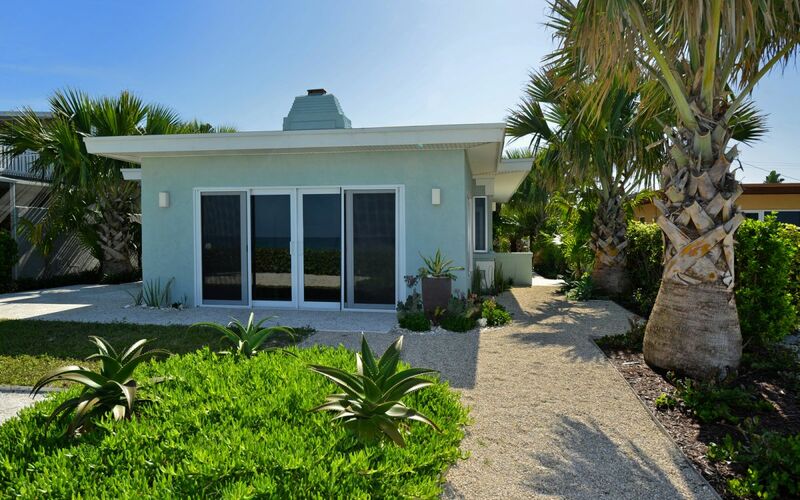 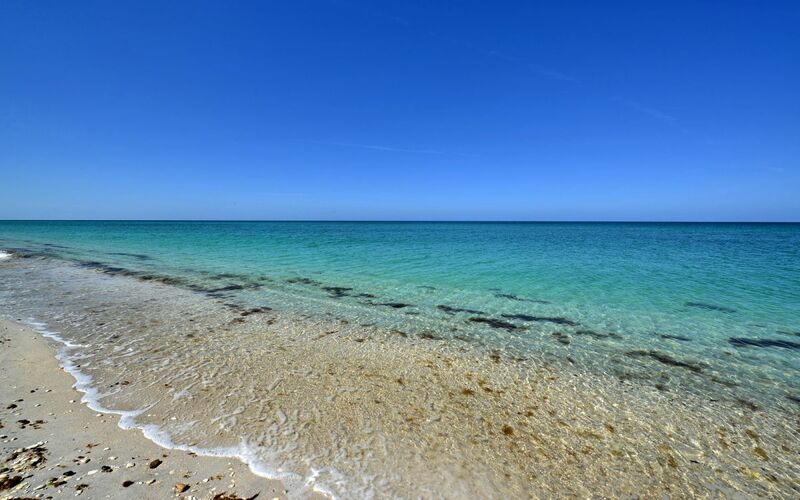 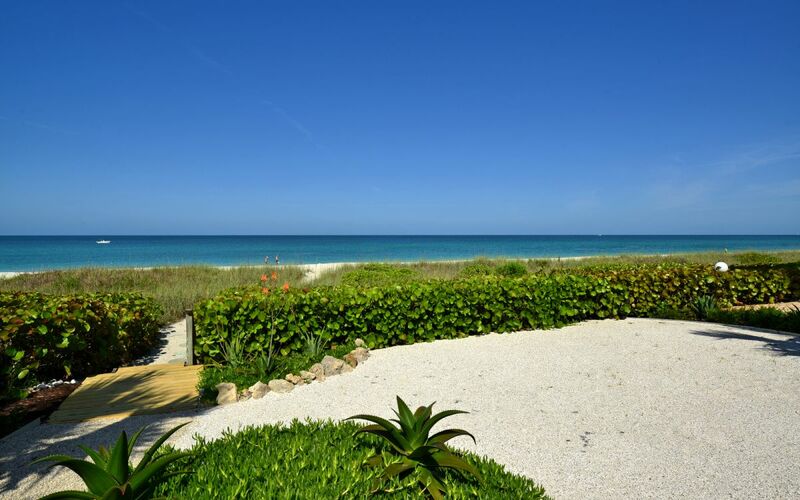 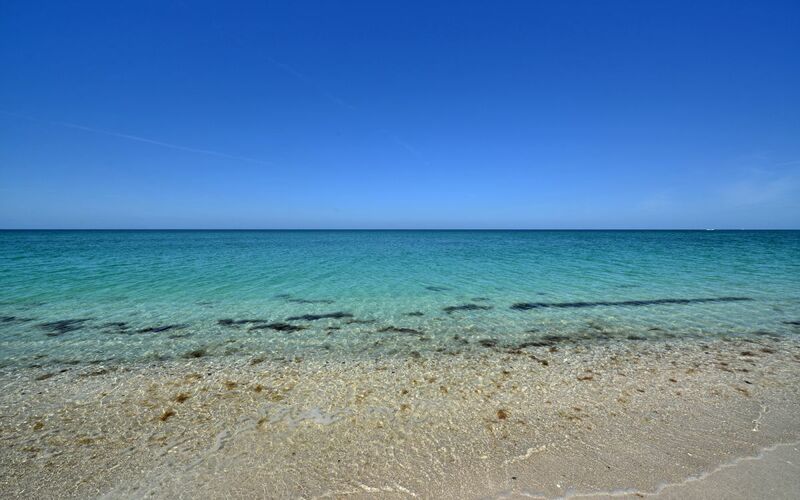 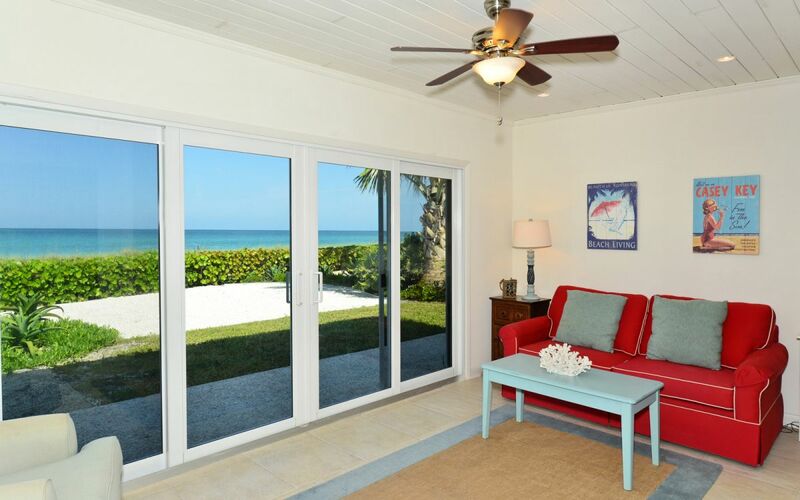 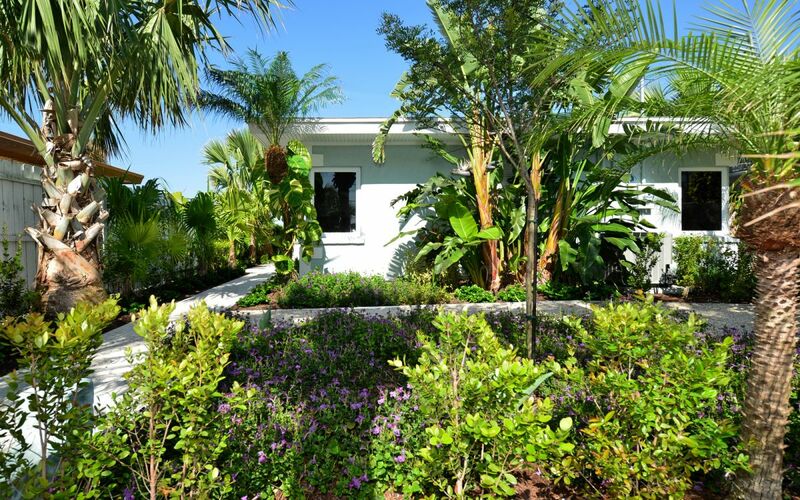 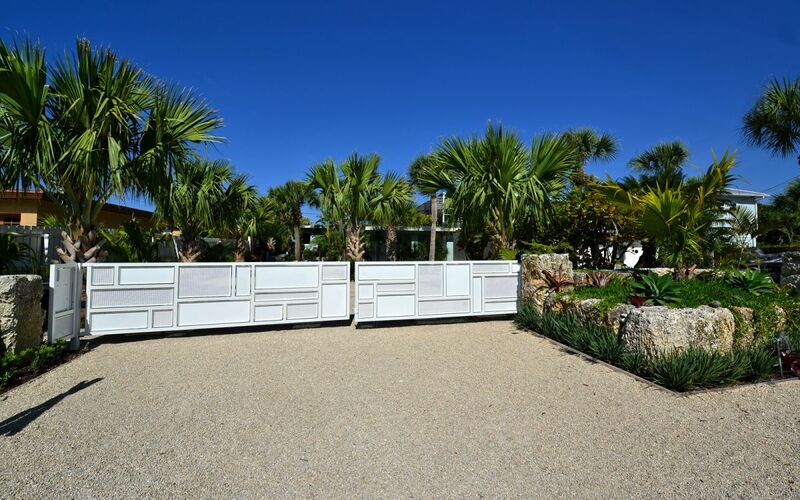 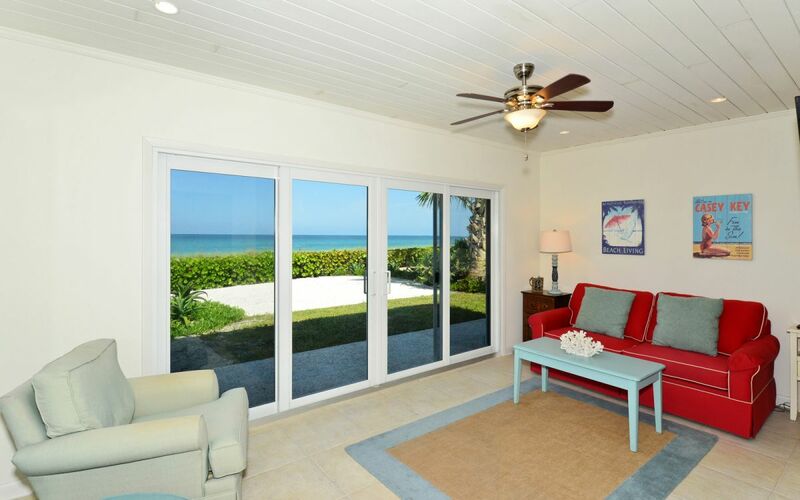 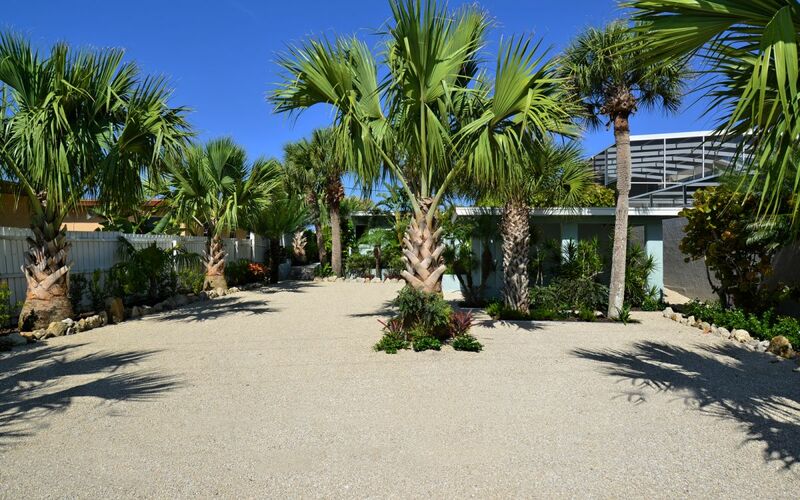 Lowest Priced Gulf Front Home on Casey Key. 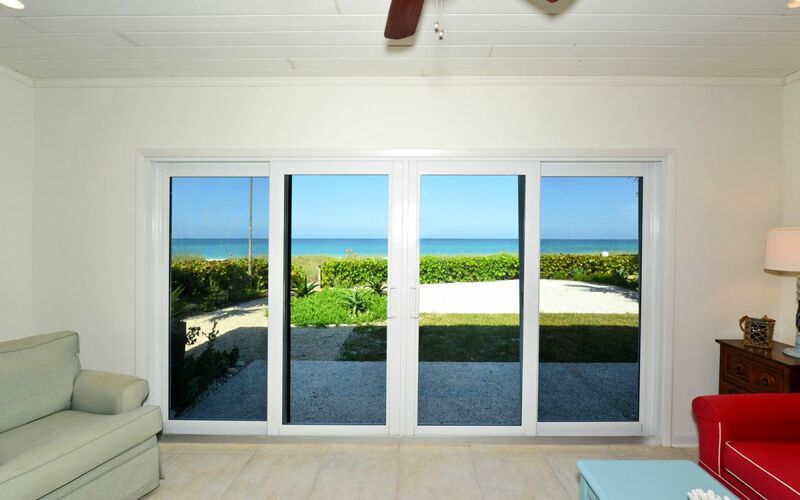 Spectacular Beach & Sunset Views From Your Adorable Beach House. 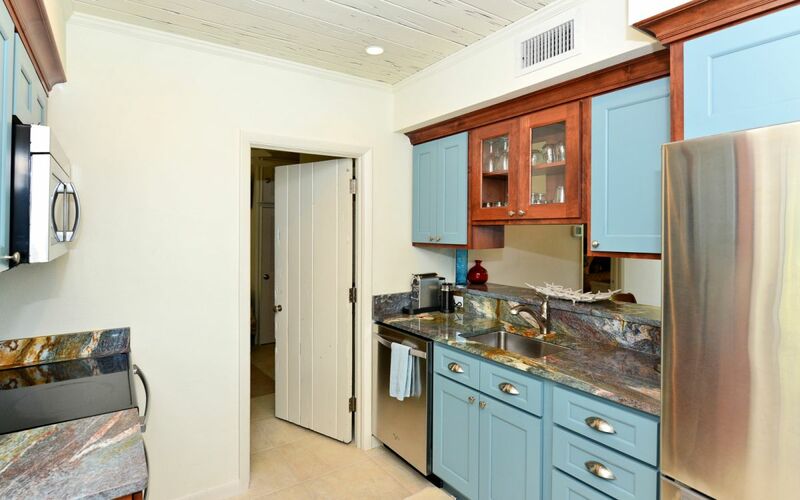 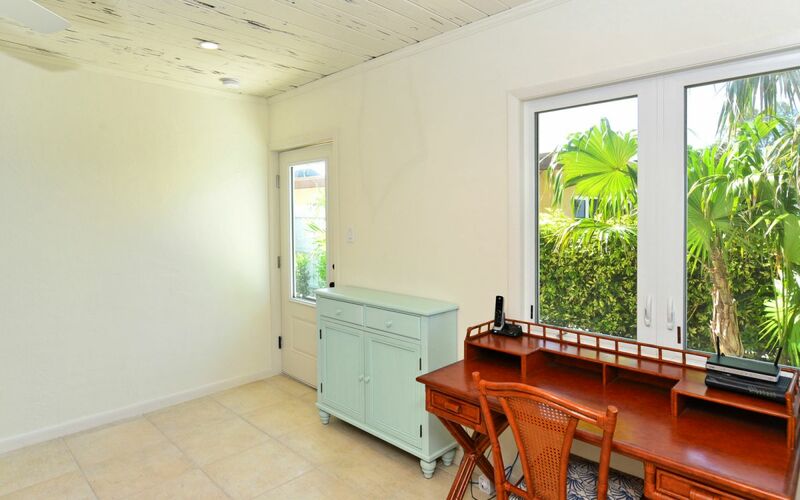 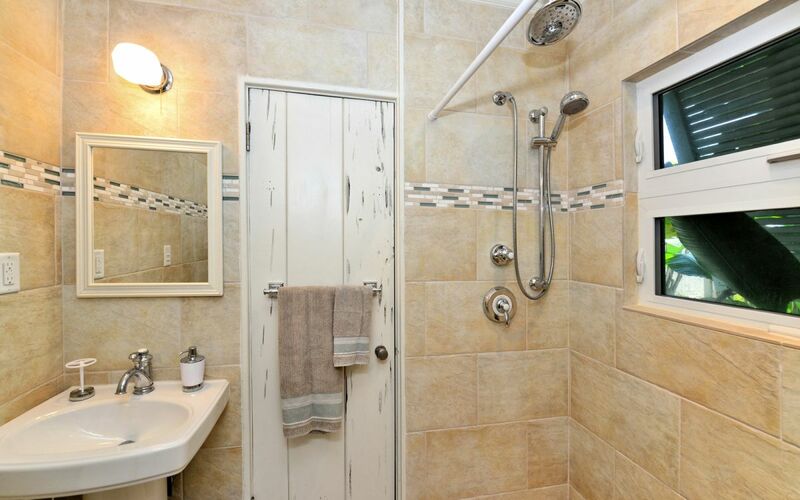 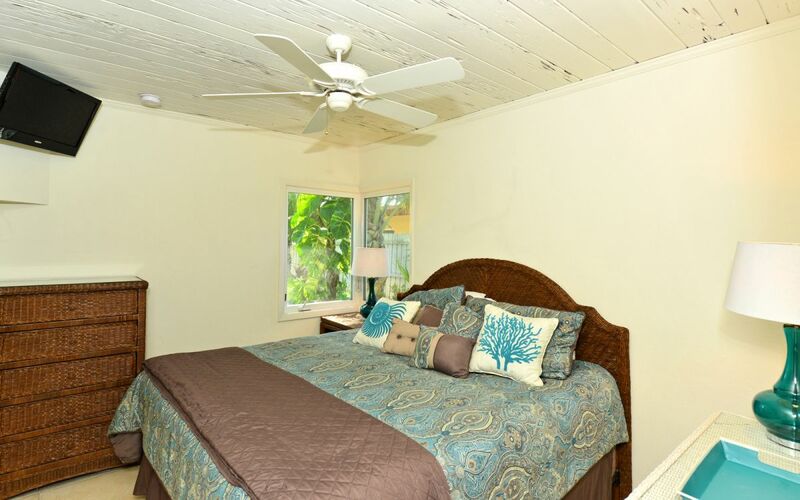 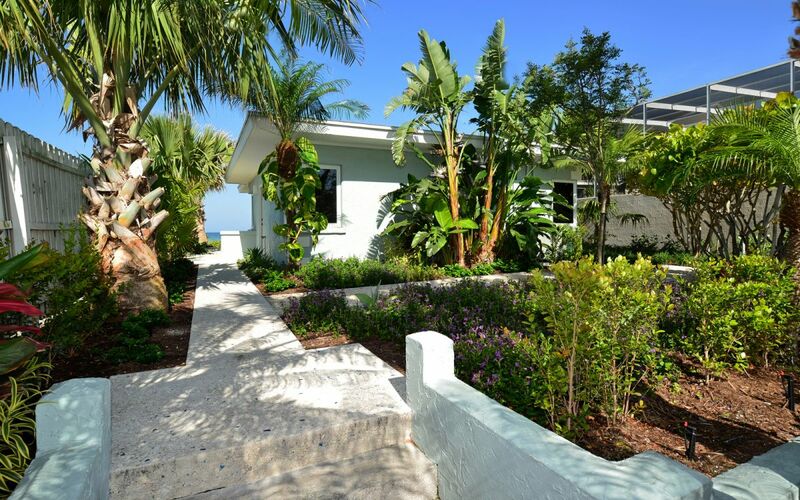 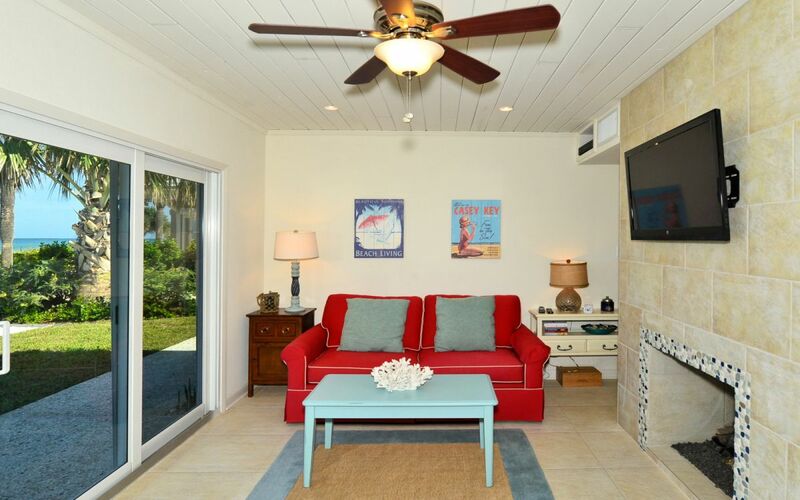 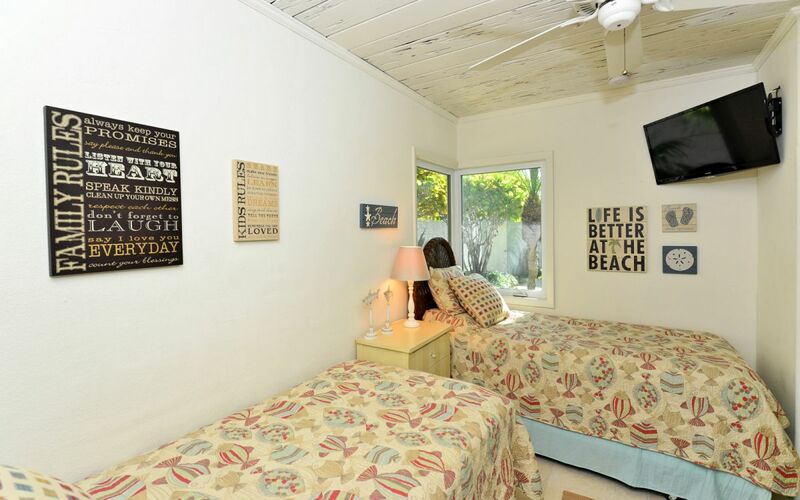 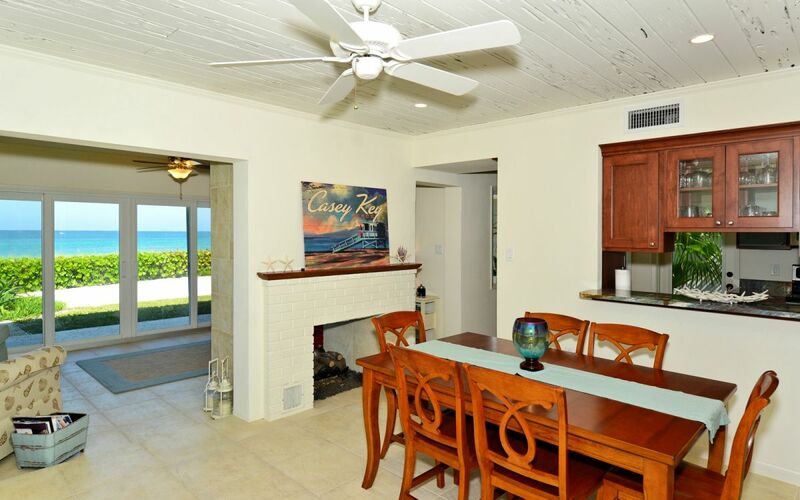 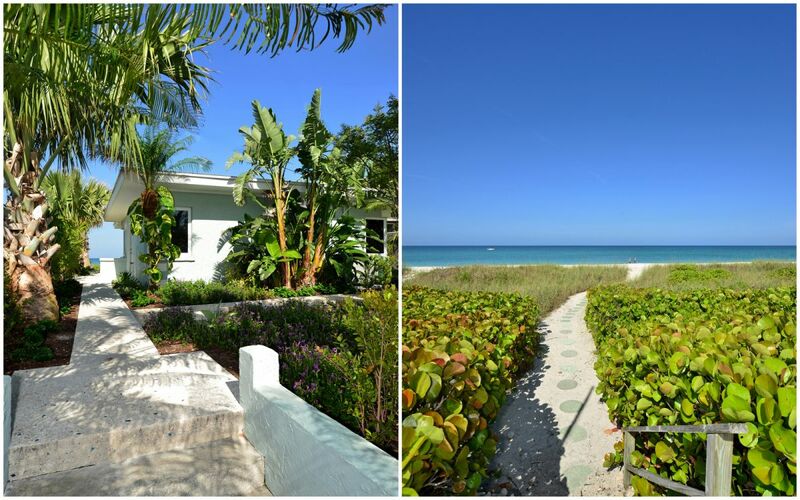 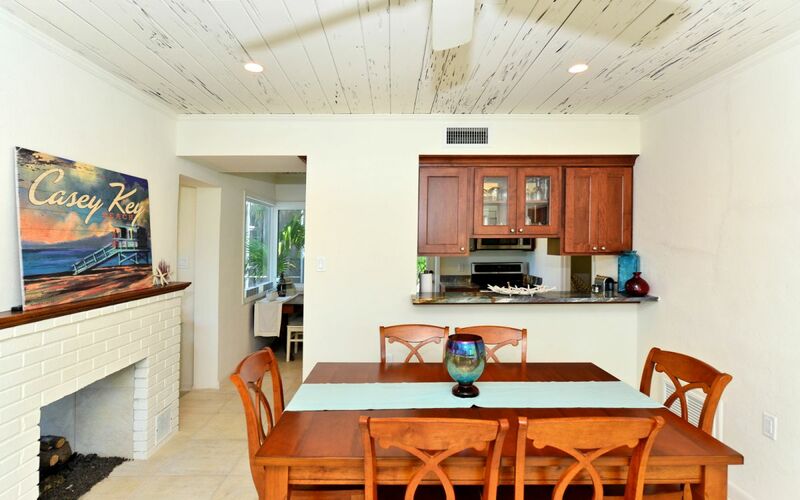 This Charming Beach Cottage has Just Been Completely Remodeled. 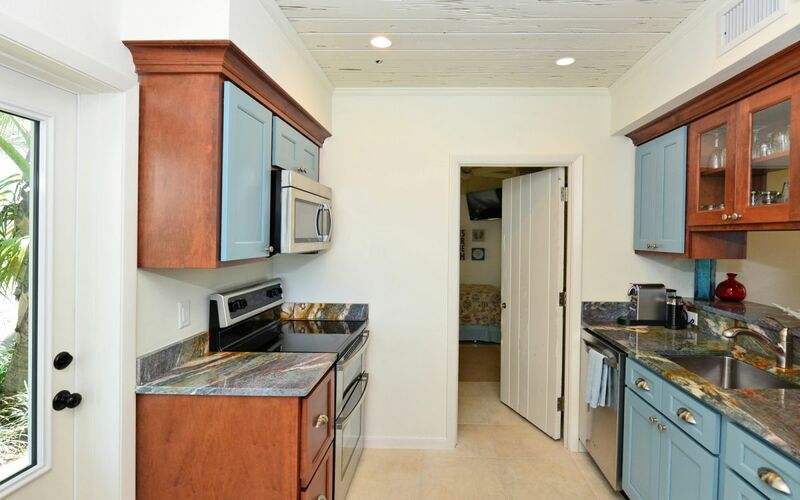 New Kitchen with Stainless Steel appliances and Beautiful Blue granite Counter Tops, New Bath Room, New Ceramic Tile Flooring, New Hurricane Windows & Doors, New Central AC, & New Gas instant Hot Water System.Pecky Cypress Ceilings, No expense was Spared on the Lovely Landscaping With Attractive Electric Drive Way Gates and Stonework.